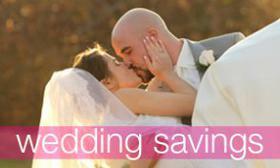 With the ever changing trends of weddings, cakes are an easy way incorporate the newest trends! Metallics are huge for 2017! 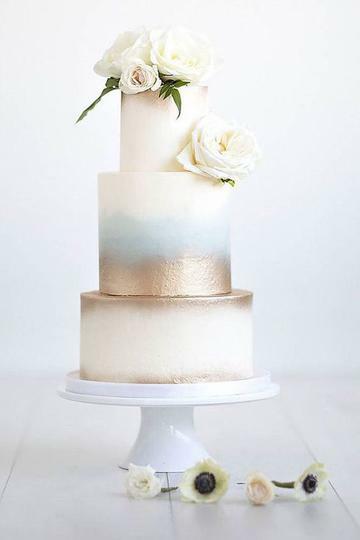 You can add a little shimmer to your cake or have your whole cake adorned with silver, gold or even copper! 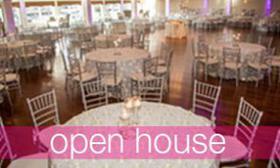 Metallics will stand out on their own, but also pair up nicely with nonmetallic like blue and pink! 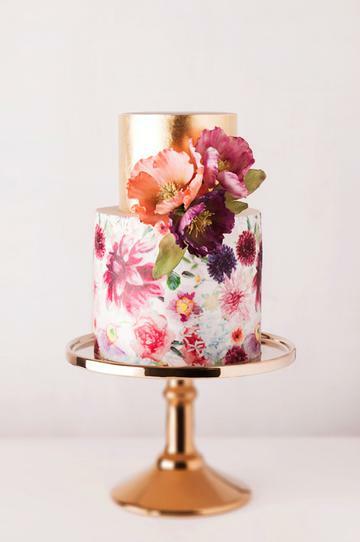 Get inspired with some majestic metallic cakes below!! 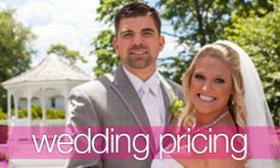 Add some sparkle to your own celebration!! A touch of shimmer is sure to impress! 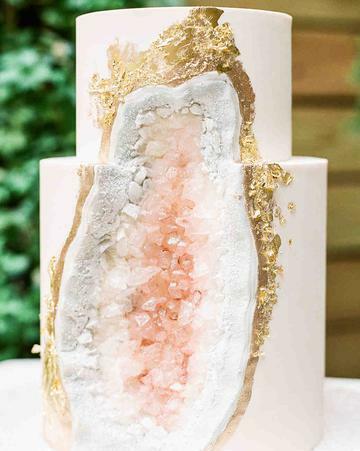 A stunning geode cake with gold leaf accents! A charming rose gold top teir with watercolor details! 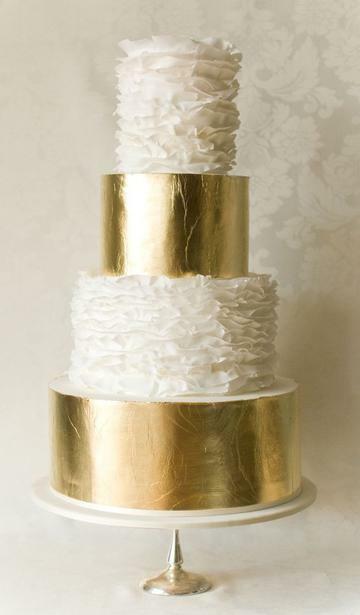 Romantic ruffles and gold fondant go beautifully together! 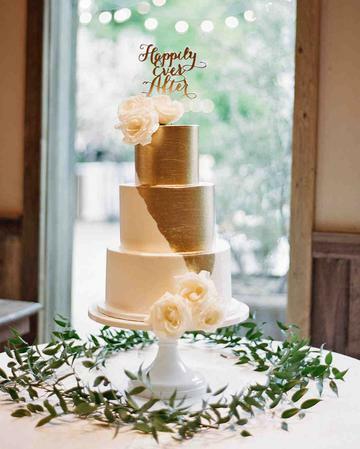 Geometic gold touches add a modern touch to this classic cake!